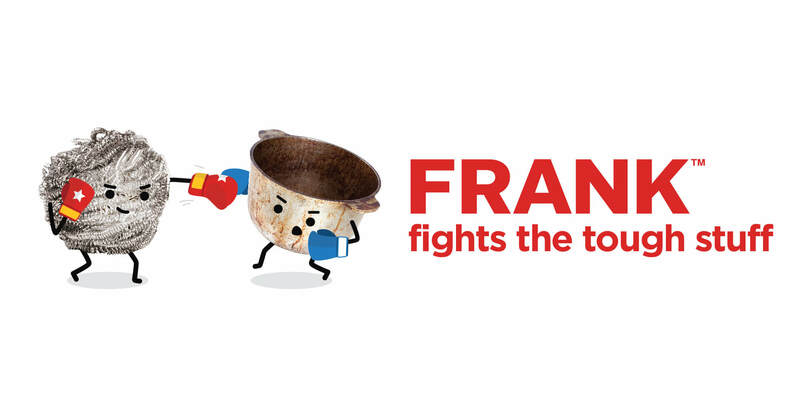 Canadian Tire’s private label portfolio. 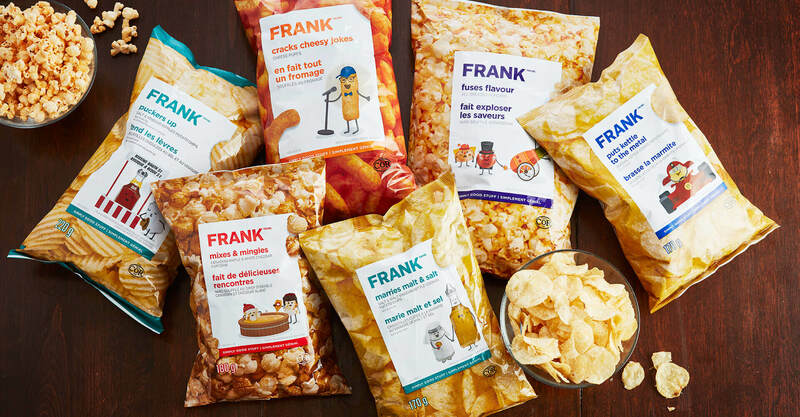 The first iteration of the Frank packaging was so basic that it lacked personality and didn’t convey the quality of the products. 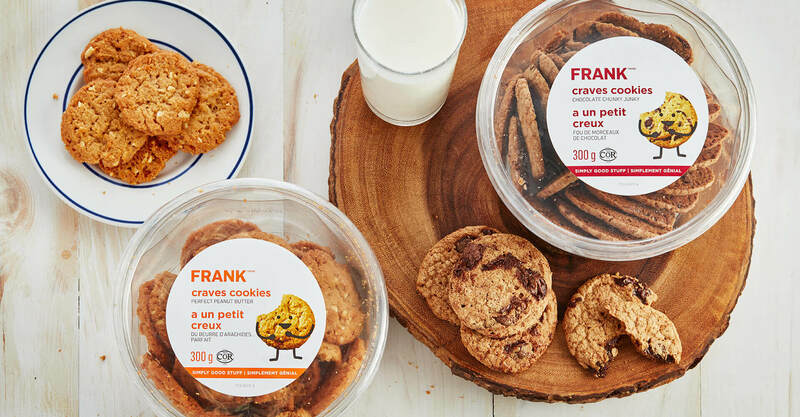 Initial sales performance was struggling against their targets and research was showing that the packaging was not resonating with consumers. 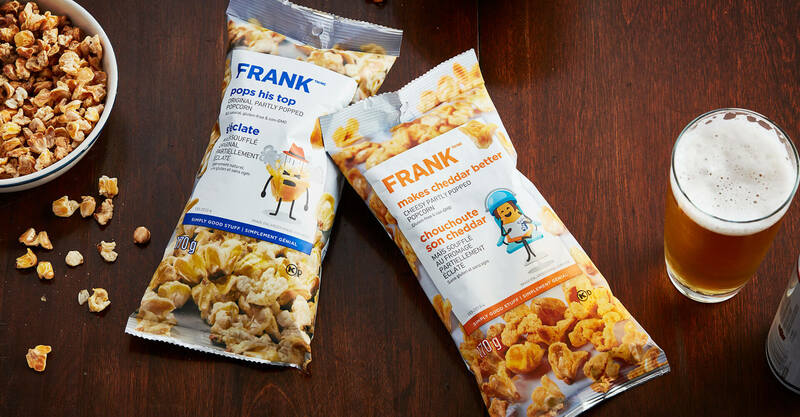 Jump was given the task of capturing the irreverent personality of Frank within the packaging and also introducing some appetite appeal on the snack side of the business. 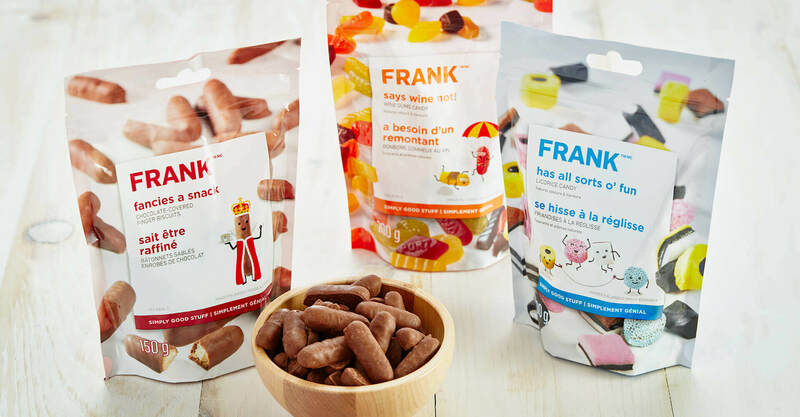 The final packaging solution utilizes wit and humour without sacrificing the simplicity that is imperative in a strong private label program. 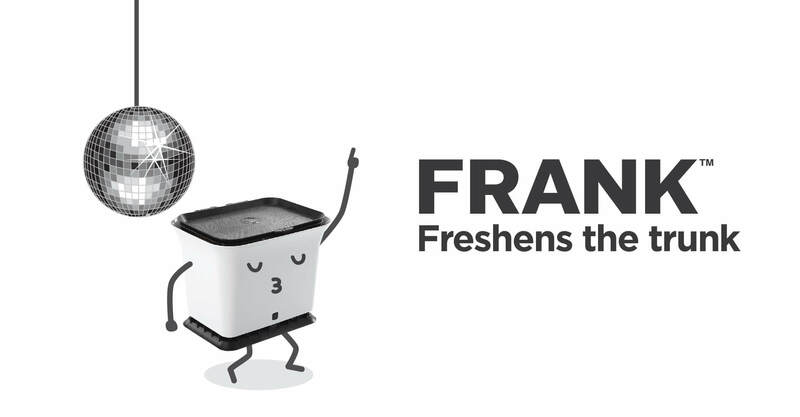 Through product-based illustration and creative copy writing, we were able to bring the playful and irreverent character of Frank to life. 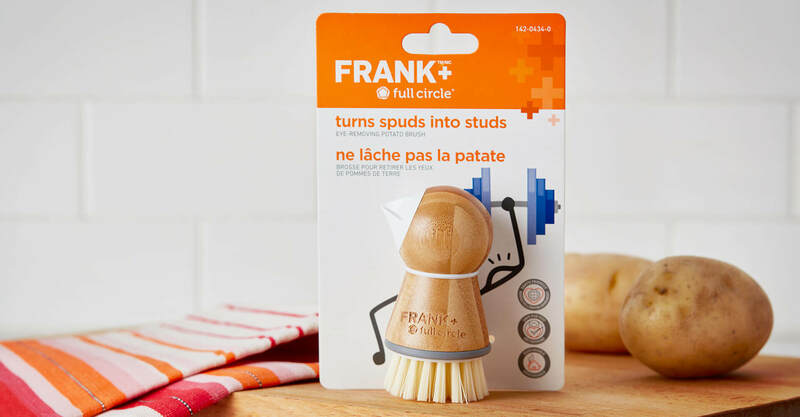 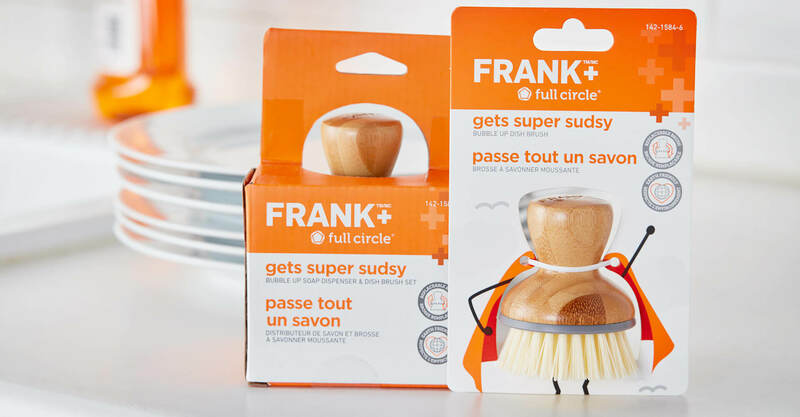 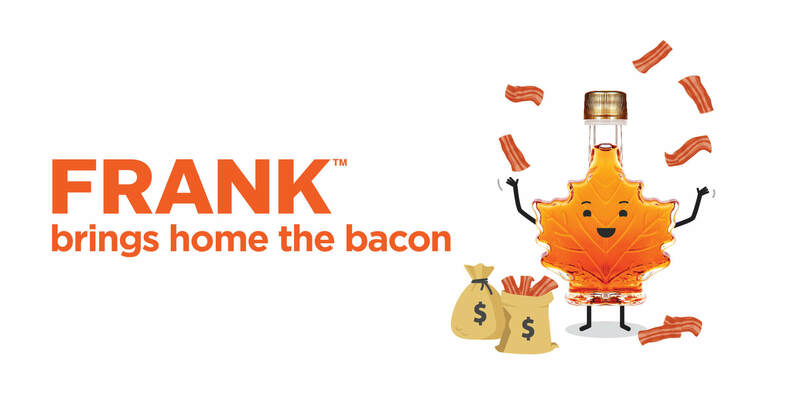 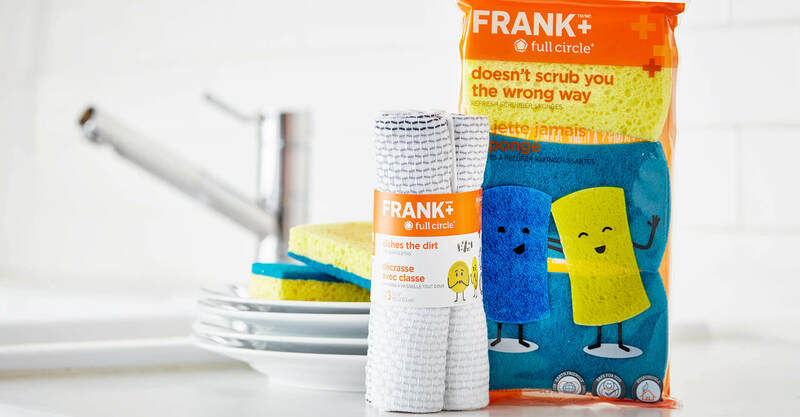 Each package features a ‘Frank-ism’ written in the voice of Frank and a friendly vector illustration over top of a product photograph that corresponds to the copy. 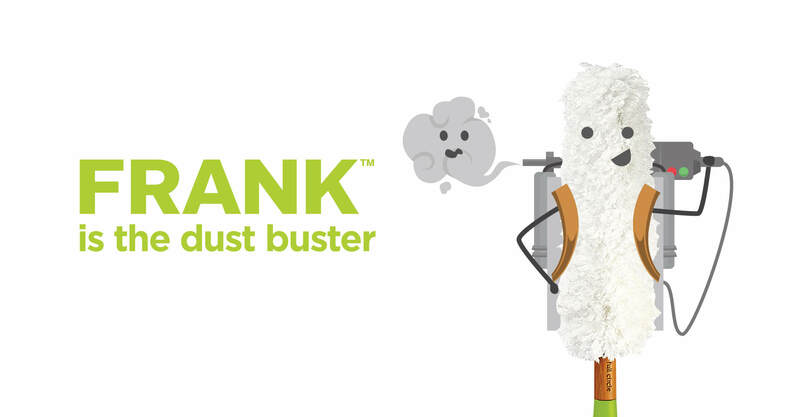 All illustrations we’re developed in-house. 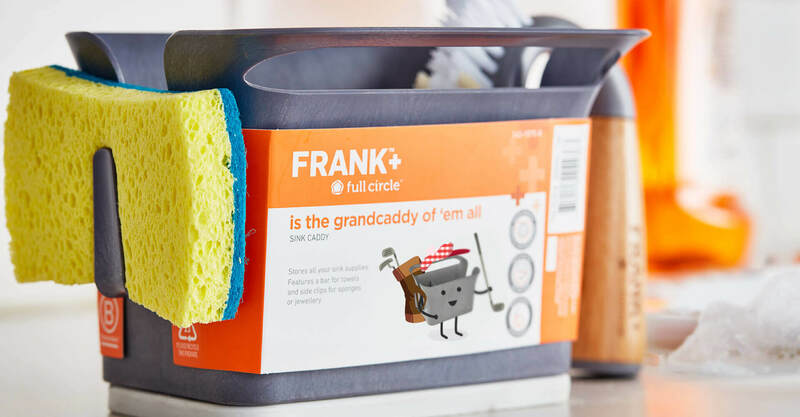 With over 100 SKU’s developed to date, the versatile design solution that has provided a unified brand presence to everything from cleaning products to snack foods to co-branded merchandise.